from light day hike to discover hidden fortress, to intense trekking journey in the Himalayan mountains range, Bhutan has it all. It is home to some of the world's best trekking paths that will delight hikers, and offers widening steep road to challenge the most experienced riders. Trek through the lush valleys of Bhutan West region on this 7 days adventure. Visit the iconic Tiger Nest and Punakha Dzong before heading to the wilderness. The trekking route will take you to traditional farmers' village and remote monasteries. 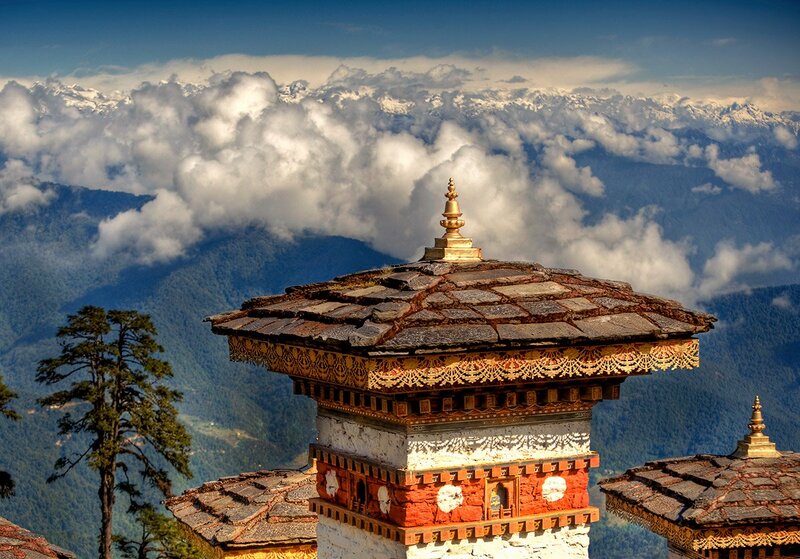 Discover the wonders of Bhutan in this 10 days active itinerary. 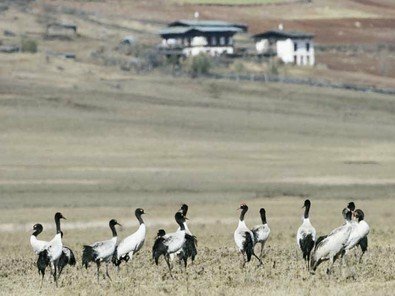 We will take you to the landmarks of Thimphu and Punakha, before heading to the remote northern part of the country for a trek to Phobjikha valley where we can spot the black-necked cranes. We will set the camp in farming villages, where you can exchange with the locals on their everyday life. This magical journey will take you up the rolling hills of the Himalayan mountains down to the idyllic river valleys. These hidden roads host sacred temples and monasteries, dazzling rice fields and authentic villages. 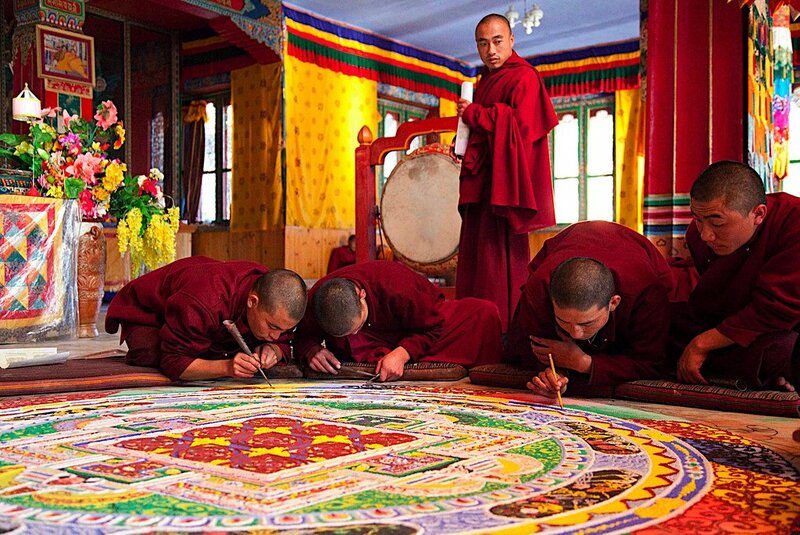 Along the way, you will encounter local families and monks, you'll partake in their daily routine and learn the meaning of the sacred mandala, before making your own.